I’ve found over the past few weeks my posts have been getting more attention than before. 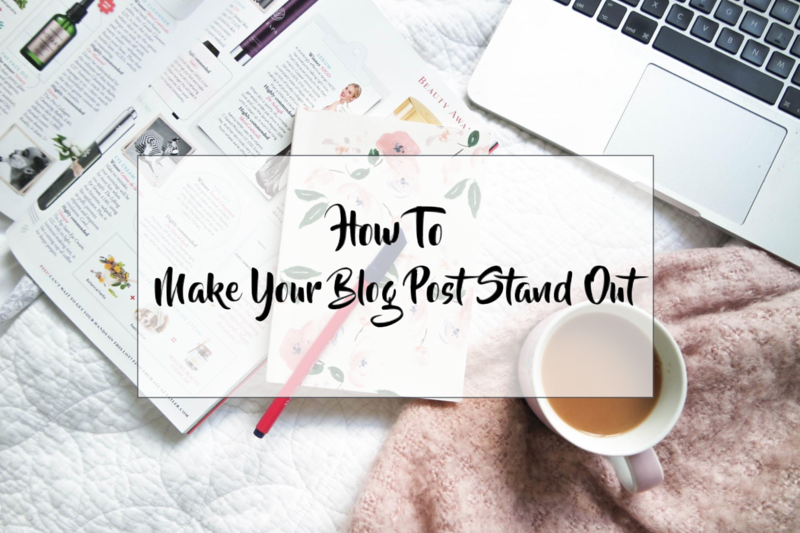 I know that this obviously comes with growth, but I do believe there’s certain tips and tricks that you can use to make your blog post stand out. Obviously, the next step was to share these tips with you lovely people! Your featured image should be one thats carefully selected. I’m on wordpress so I’m not sure on the other blogging platforms, but I know you can set it with wordpress so you should be able to with the others! To me, someone who is very drawn to beautiful imagery- aren’t we all, setting your featured image to one that you think will draw the reader in without giving away too much of the post is so important when trying to make your blog post stand out. For example, when I’m doing an outfit post, I pick an image that will draw the reader in but not show the whole outfit . . did you see what I did there? 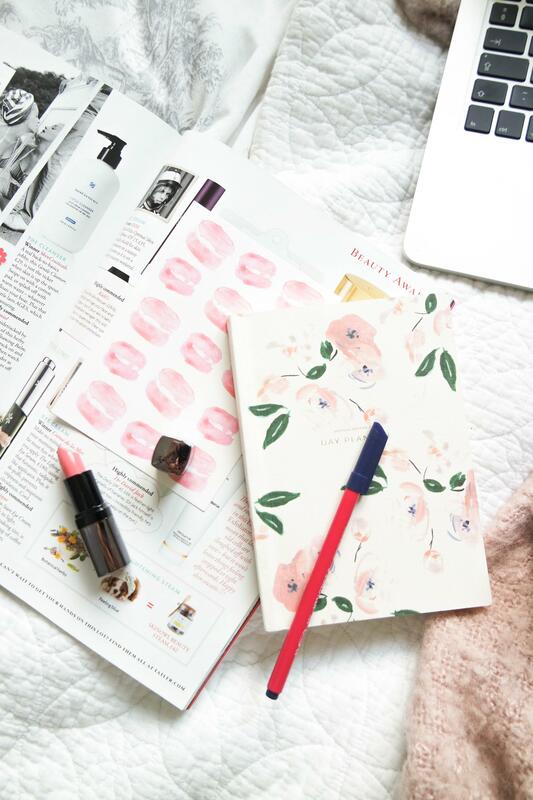 Site’s like Bloglovin’ generally take the first image from your post so make sure thats something you consider too! Personally I always pick a landscape image for my first and featured image as I find it sit’s nicely when sharing it on social media and it’s guaranteed not to stretch on sites like Bloglovin’. The second, or equal first most important thing to consider when trying to make your blog post stand out, is the title. It’s got to be something that will capture the readers attention and make them want to read more. I find this harder with fashion posts but I’ve certainly got better than my past titles, usually something along the lines of monochrome . . I guess someone who likes monochrome or a loyal reader might click through but someone who stumbles upon it isn’t likely to click through. If you want to ace your title then make sure you read my post on how to create a killer blog title. The first sentence plays two important parts in getting the readers attention. The first sentence is pulled through to sites like Bloglovin’, Facebook and sometimes Twitter when shared. So you have your title, image and first sentence. It’s another way of getting the reader interested and wanting to read on. Secondly, the first sentence is what will determine whether the reader continues to scroll or clicks straight off of your post. Obviously we hope that the whole of our blog post will be interesting and captivate the reader, but nailing that first sentence will make your blog post stand out more than nailing the last. As I said before, the first image is by far the most important in your post. 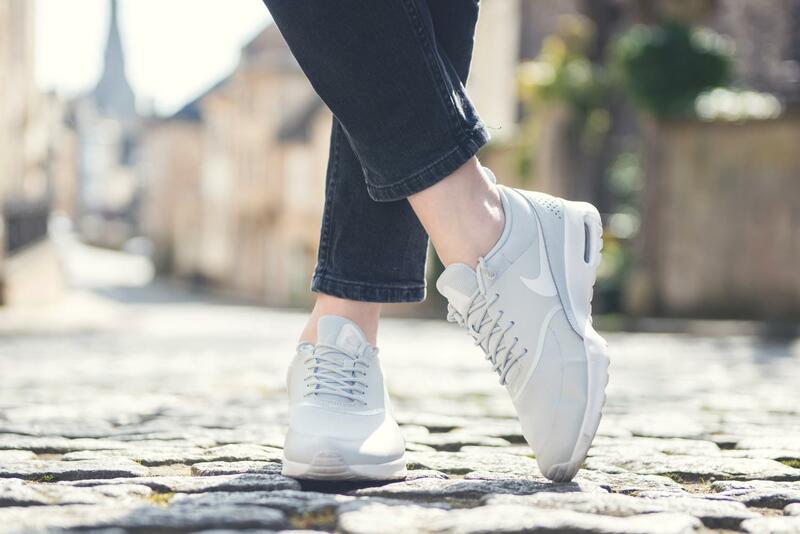 However, your imagery in general can help to make your blog post stand out. I know a lot of people say that it’s your writing that’s the most important, and of course it is an important aspect, but to me, the images are more important. The first thing I do when I read a post is to scroll through the photos, then I’ll go back and read the words, kind of like with a magazine, visuals are so important for attracting peoples attention and making them want to find out what it’s about. Finally, the words. Your writing (along with your visuals) are what makes your blog yours. Everyone has different things that work but for me, I only read posts when I either love and am inspired by the imagery (typically fashion blogs) or if I can take something away from it. Posts that give your reader some new information and help them with something are far more likely to make your blog post stand out and turn someone into a loyal reader, or make them want to share. Turn a post about a jacket into why they need the jacket and how it can be worn for a certain occasion etc, get creative! Here’s some of my favourite pieces at the moment if you fancy going shopping and aren’t down with trawling the web yourself! 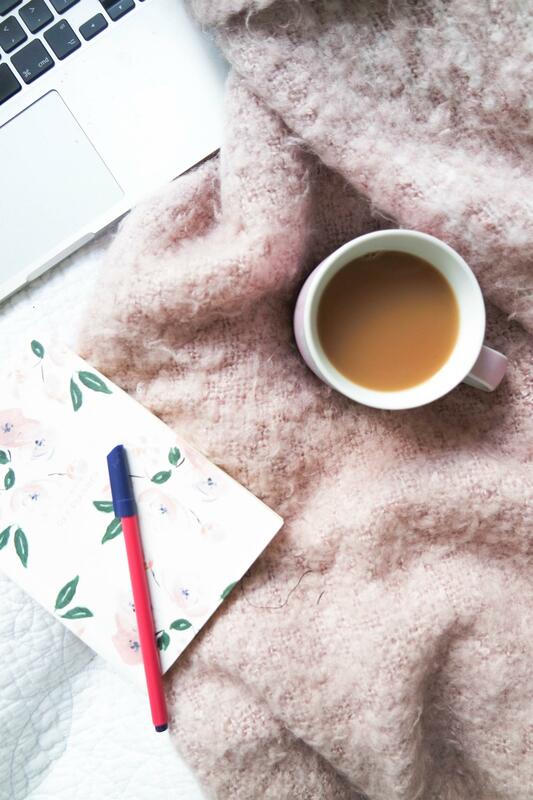 Don’t forget to follow me on Bloglovin’ to stay up to date with all of my latest posts! You can also now subscribe to my Youtube channel! Thank you for the tips, this was really helpful! I hope you can put them to good use hun! No Problem! I’m glad you liked them!!! Thanks lovely! I hope you can put them to good use! These are some great tips, I definitely think that photography is so important as it’s what grabs the readers attention so I’m always trying to improve mine! Thanks hun! Glad you liked them and hope you can put them to use! Loved this, thank you ! I’m glad you found it helpful lovely!!! I always struggle with the first sentence I usually end up changing it a few times before I hit publish! Totally agree with you about images for me it’s definitely the first thing that intices me to read a post! I know! Some people say not but I think it’s just a natural human reaction! Great tips!! I’m not too good at blog titles, so I think I need to get better with that! I have a post on it lovely! I think they are so important but it can be a struggle! I struggle with titles too…time to head off to that other post! I hoe you find what you need! Ah thanks so much lovely! This is such kind feedback!!! It’s funny how such small changes can make a huge difference isn’t it!!! Ah thanks so much lovely! You’ve just made my day! Which posts are your favourite! ?